introduce your clients to the finest collection of luxury villas in Italy! Home In Italy welcomes and values the partnership of travel agents. Our constantly growing portfolio counts almost 250 prestigious handpicked villas throughout the best regions of Italy. Our company is firmly rooted in the Italian territory, our business with luxury villa rentals began in 1994 and our keywords are luxury, privacy, charm, and comfort ever since. All our villas are professionally inspected and are situated in exclusive locations, featuring the ultimate comforts and reflecting an exquisite sense of design. 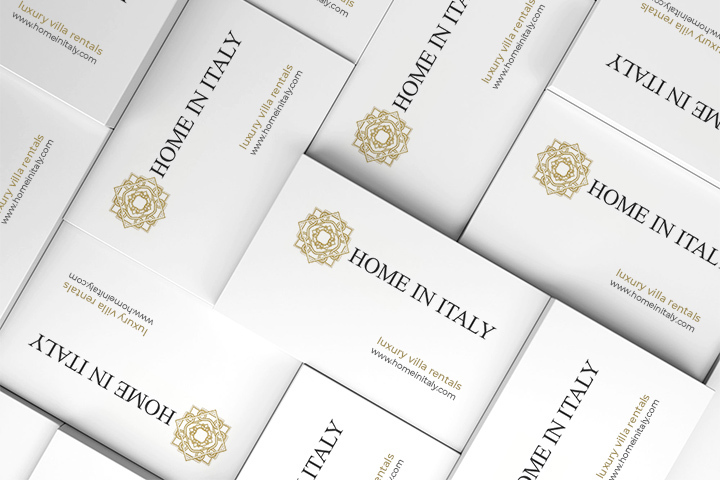 Collaborating with Home In Italy gives you the opportunity to impress even your most discerning clients with an exclusive top quality collection of villas combined with the warmest hospitality. 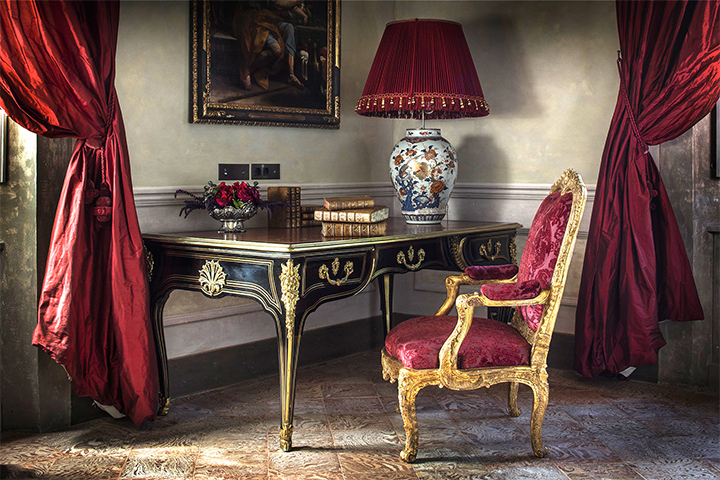 We are based in Italy and we have in-depth knowledge of the country. We offer our guests an impeccable 24/7 concierge service and we are able to help you fulfill all of your clients’ requests to make their stay a unique and memorable experience. Our website features online availability and price lists as well as extremely detailed descriptions of our properties. Our villa specialists are glad to reply to your enquiries 7 days a week providing swift and accurate answers. We have an unbranded website where our company name is not mentioned and which you can send directly to your clients. Contact us to know more about our partnership policies, competitive commission rates and discuss our collaboration further.